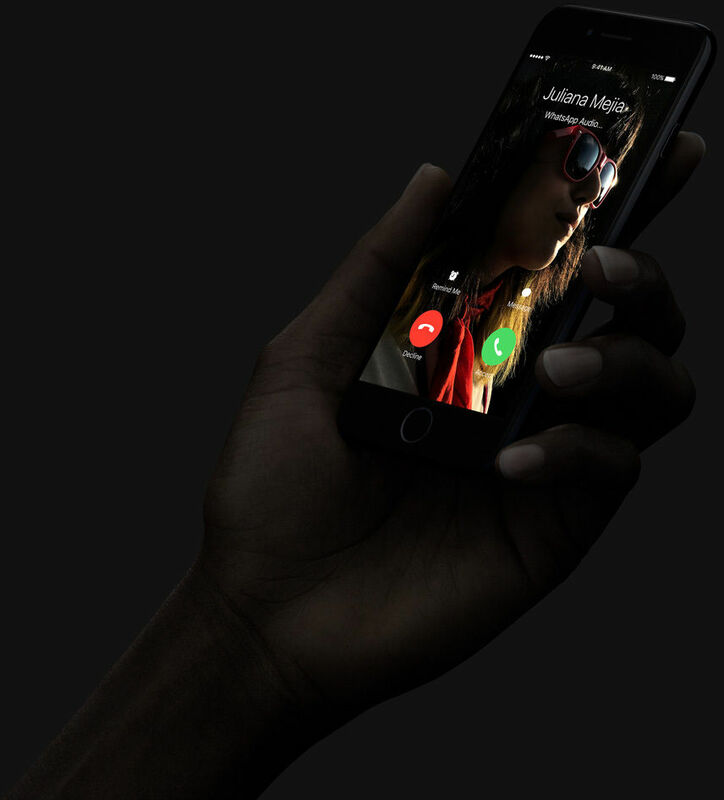 We are all well aware of the fact that Apple always believes in providing excellence to its users. 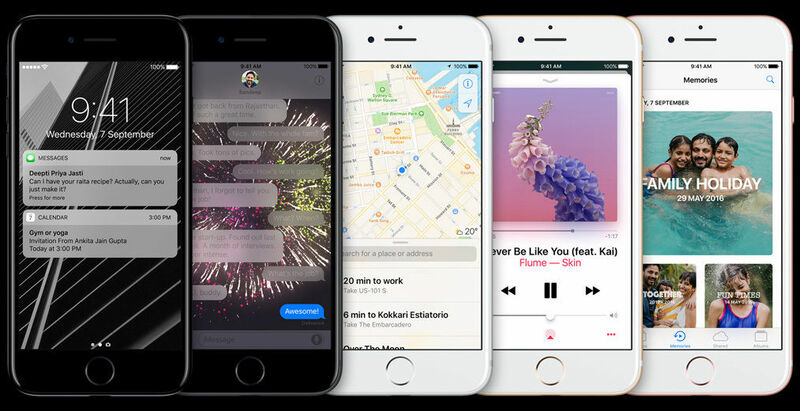 iOS 11 is designed especially to give you performance like no other with user-friendly interface and time-saving technology. It is the world's most advanced mobile operating system and unbelievably easy to use. Your own assistant Siri can now work in your favourite apps like - shifting a schedule in the calendar or messaging someone and what not. Everything you do including playing your complex 3D games to web browsing is extremely fluid, effortless and responsive. The Touch ID, helpful suggestions and comprehensive privacy are just some of the exquisite features from many others. 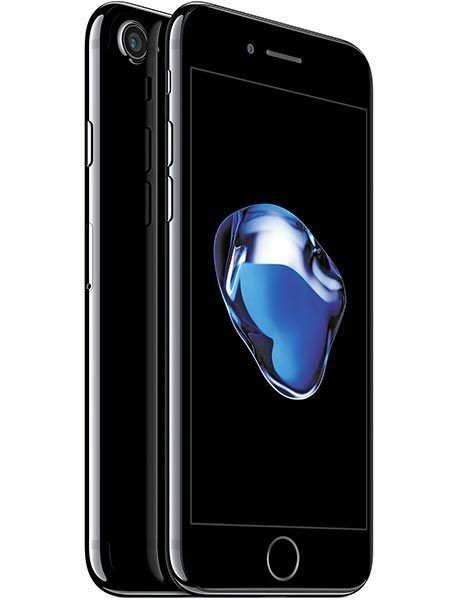 Much better iteration of the iPhone, for a great price. Fusion chip for better power management, awesome optical image stabilization, great stereo speakers with a clean design. Performance and Design Quality is Great.And thanks to Infibeam delivery was very fast and packing was good. Good offers on infibeam, used no cost EMI options to buy this one, took a few days for the initial paper work and documentation, and once EMI approved the process is quite smooth and fast. One Suggestion for Infibeam to have courier guys expert in navigation and finding addresses, for me it took half an hour to explain the courier boy my address even then he was clueless, I personally have to ask him to be at specific point and collected the parcel on my own, this was the only hiccup i faced in the complete transaction. The experience for purchasing the iPhone 7 with 0 interest emi was little clunky in the beginning....as the finance team took a long time to revert back with the order status. But once they received all the documents, the process was much smoother. Enjoying my iPhone to the fullest. Delivery as expected. Good packaging & product conditions. Content with the purchase. Very quick and efficient service. Class above many other service providrs Keep it up. 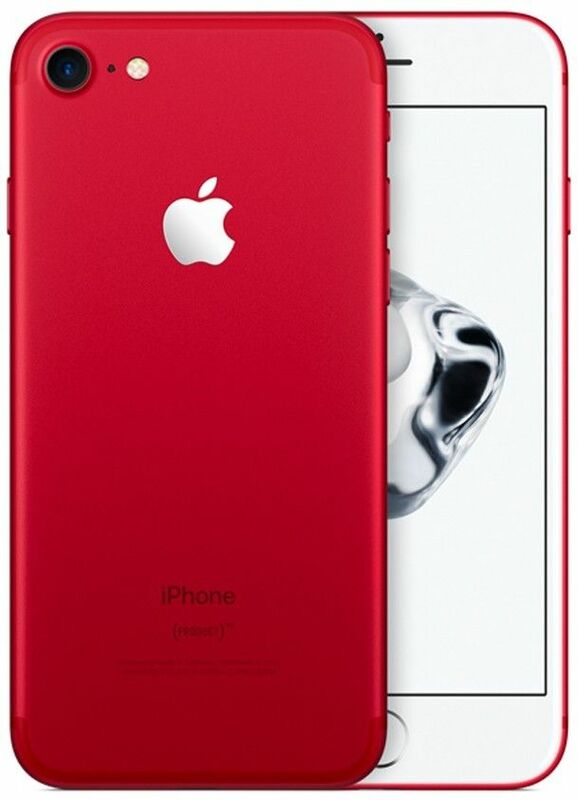 wow, now apple launch iphone in red color as i was just thinking, means they know what we expect from them, heard that limited edition on news, recently order red color phone here. My first iPhone and loving it. The camera is awesome. No need to describe much on an apple product, everyone knows how good it is. Infibeam is an authorised apple seller and hence I got it from here. I am always sceptical about buying expensive products online but Infibeam didn't disappoint me. Best price out there in the market. Ordered. Delivered on time. Perfect product as it should be. Very impressed. Hassle free ordering process. Simple. Will be back to shop some more with Infibeam. quick delivery by infibeam..excellent product i phone 7 is..!!! 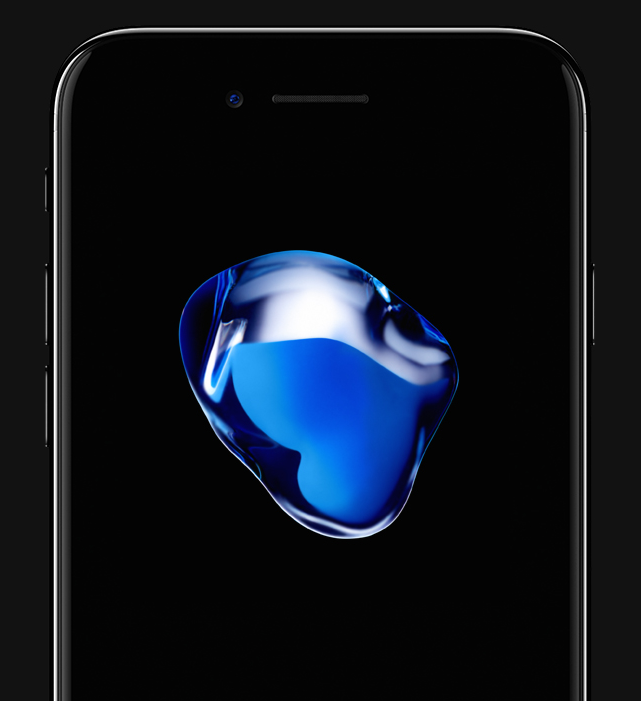 iPhone7 is my favorite mobile even before I bought it. I simply loved it. And Infibeam is the best site to buy all the Apple products from. It has never disappointed me with delivery and quality.